A new month brings more new vehicle templates to our collection! We’ve just adding the JAGUAR XK 2006, PORSCHE Boxster 2005, RENAULT Symbol 1999, FORD Focus Turnier 2018, LADA 4×4 Urban 2014, and the CITROEN C-Elysee 2012. Check them out! To search all available templates, please visit our Search/Download page. Don’t forget our super hi-res backgrounds. We’ve got THOUSANDS of backgrounds & design elements, perfect for your next vehicle wrap. Check it out!! Reminder to all – we’d LOVE to share photos of the wraps you’ve created with our templates. Send us your photos via our submission form and we’ll feature them on our site. Thanks! Join our mailing list to receive the latest news and updates from Vehicle Templates Unleashed. Copyright 2014-2016 Unleashed Productions Inc. | Web Site Design & SEO by Unleashed. 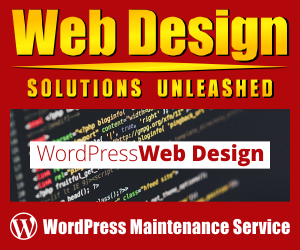 © 2014-2019 Unleashed Productions Inc. | Web Site Design & SEO by Unleashed. Would you like to have your artwork featured in our design gallery? The gallery will showcase your company’s name & location, include a link to your Web site and any endorsement of our templates you would like to submit. 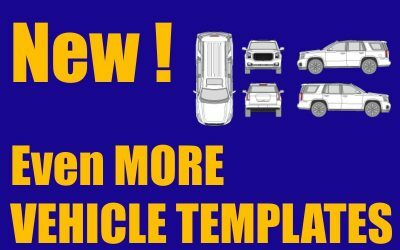 Most importantly it shows off images of vehicles and/or projects you have wrapped using our templates. Want to know more about the company and the people behind Vehicle Templates Unleashed? What are our hours? Need our contact information? Meet the office dog! We've got all the details on our About Us page. If you want to know the details about licensing of the vehicle templates, click the button below. We want you to test drive our vehicle templates for free! 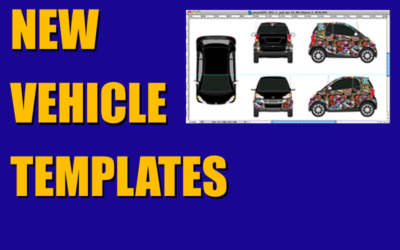 The free subscription allows you to download unlimited 2D vehicle templates from model years 2007 and earlier so you know exactly how they work in your favorite design software. Templates for newer model years are only available to paid subscribers along with 3D software, 3D models and much more! Want to know how to use our vehicle templates in your favorite design software? We've got a wide variety of both written and video tutorials to show you how to do it! Have questions about the process of downloading templates? We've compiled the the most frequently asked questions along with detailed answers. Seamless textures tile infinitely without visible seams. Also known as bitmap patterns, seamless patterns, tiled backgrounds or seamless tiles among a long list of names. Pattern edges blend perfectly with adjoining pieces! This allows you to fill any sized area, even a large vehicle wrap, with the seamless texture of your choice. Seamless textures are not operating system dependent (PC, Mac, Linux, 32-bit, 64-bit, etc.) and work in all versions of any software that supports seamless textures/patterns. View all of our Seamless Texture Collections to find the perfect textures for your wrap projects!